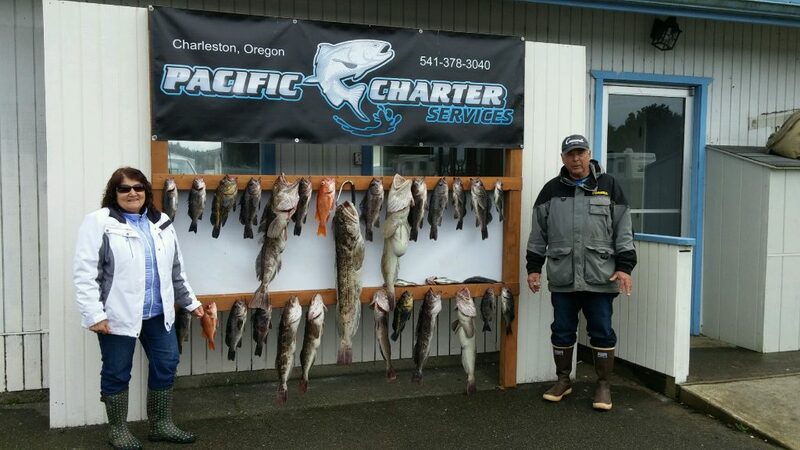 ​Crazy day today fishing for lingcod and rockfish. 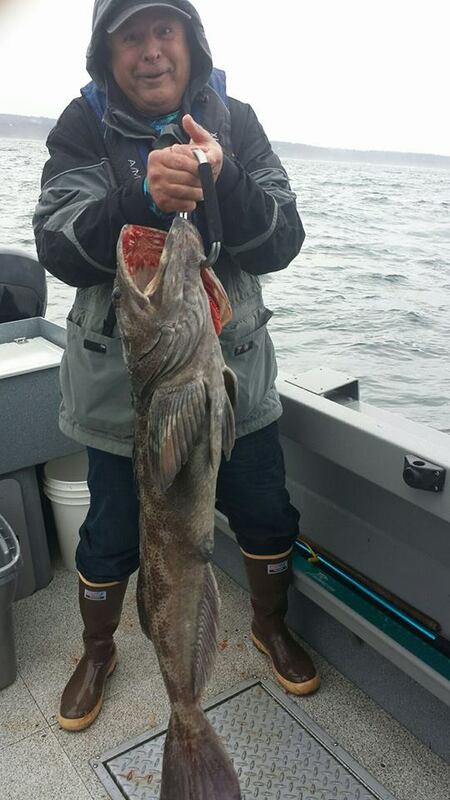 Caught over 40 lings plus limits on nice size rockfish. Top ling of the day was over 40lbs and 40 inches long. All this in about 3 hours, and by then customers were worn out so we called it a day.